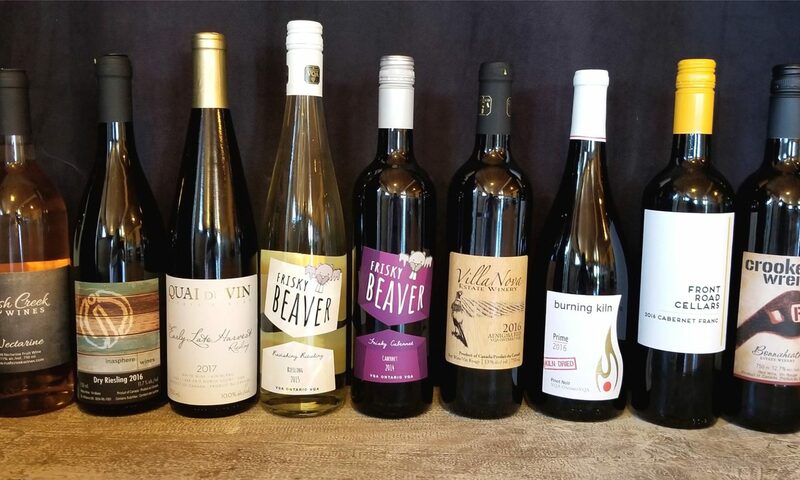 At Blueberry Hill Estates, the insistence upon only the best for our wines begins in the field, where our fruit is bathed in Southwestern Ontario sunshine and only the highest quality is utilized. Winemaker Nick Vranckx continues this vision during the winemaking process and lets the fruit express its true character with minimal intervention in the cellar. Each sip of our fruit and Front Road Cellars grape wines are meant to be savoured, whether that’s on the back deck, sipping a pint of cider while grilling dinner or pouring your favourite small-batch red wine for friends. Our farm market is the direct source for our Local Food Plus-Certified blueberries. Come have an authentic farm experience picking from our over 10 varieties and enjoy the freshly picked taste while creating memories you’ll treasure forever. You can also pick up homemade pies and tarts made from our berries, maple syrups, preserves, and locally produced honey. Please contact us to arrange your visit outside these business hours.